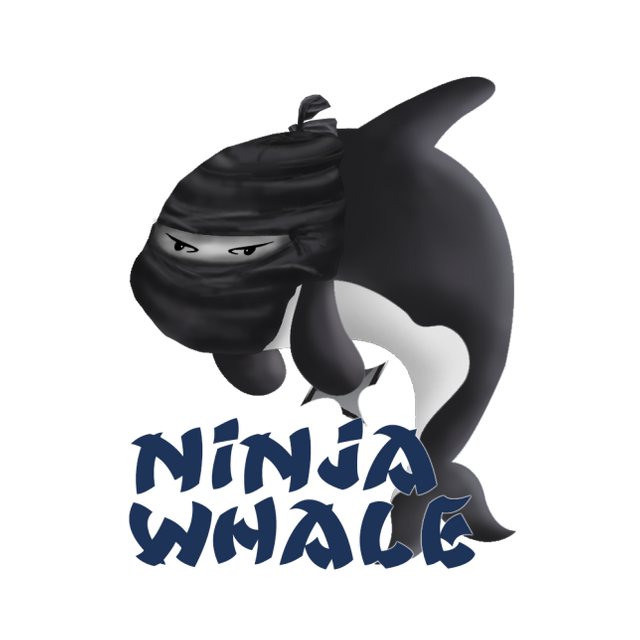 After having several people contact me about 1 certain thing I have decided to open the NinjaWhaleTrail to the public!! Anyone can now join the trail and earn AMAZING curation rewards! Come on! Grab that FREE SP like the ninja you are! for a very detailed tutorial! Thanks guys and take care! I have sent the 0.4 and the Url as well in the memo. Awesome! Will be sure to try. Nice post I've resteem it...please upvote my posts. 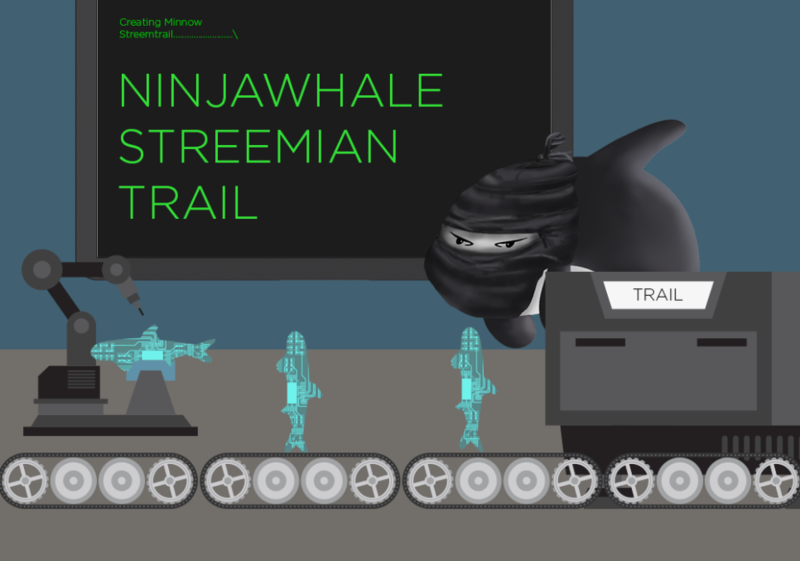 I joined the trail on streemian, now how do I set my vote strength? Thanks @ninjawhale, I use you OFTEN!